The Varca Imperial holiday homes in South Goa is the best accommodation in Goa, aesthetically designed in the realm of true Goan flavor that will exceed your happiness and will make your trip a memorable one. 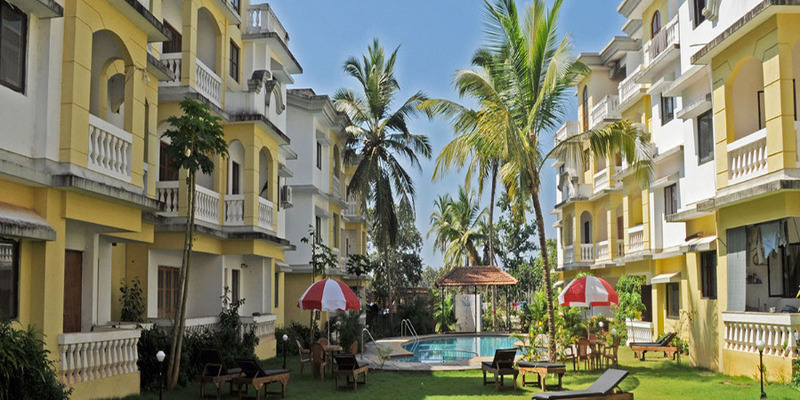 If your vacation plan is to stay at serviced apartments in Goa, then our Holiday Home is an ideal accommodation to stay. This service apartment in Goa has 11 dwellings (five 1BHKs, five 2BHKs, and one 3BHKs). 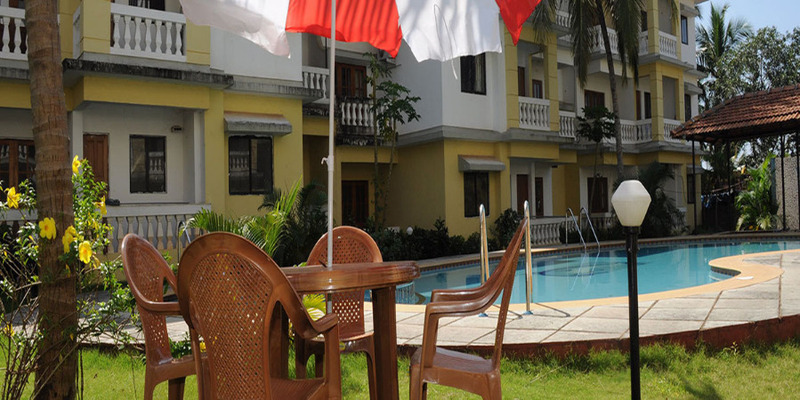 The apartment is just an attractive alternative to the private villa in Goa. Varca apartment is blessed with the closer outlook of the beach where the distance to the beach is just a 10minitues from the apartment. The check – in and check – out timings are 11:00 hrs. / 10:00 hrs. respectively. Varca village is well connected by publics transport however public transport is very slow. Hence hire of taxis and self drive cars advisable.